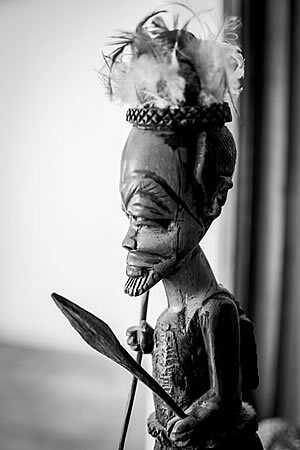 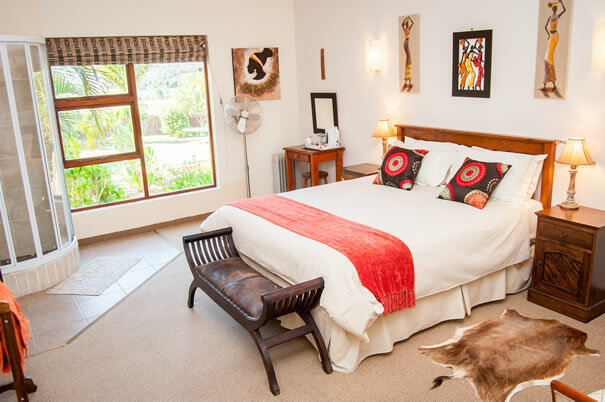 Come and experience a real luxurious African experience. 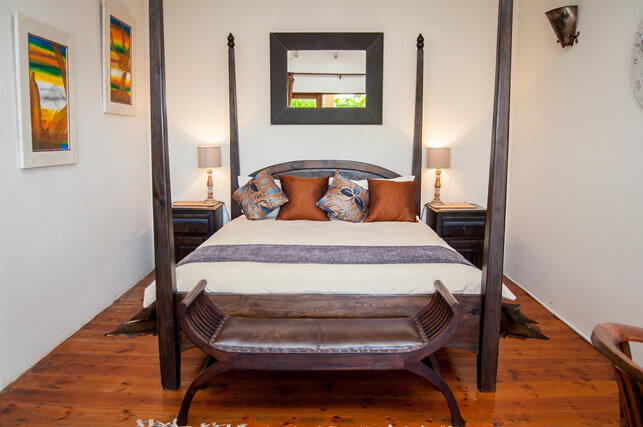 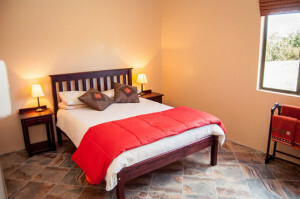 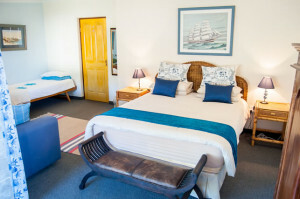 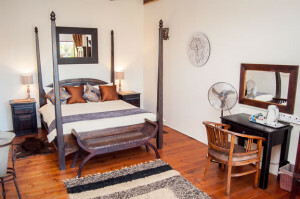 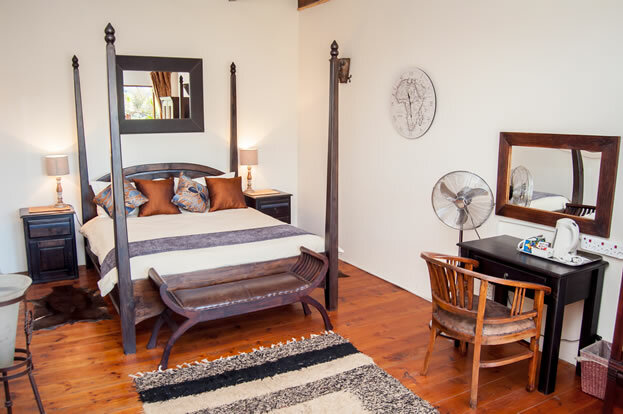 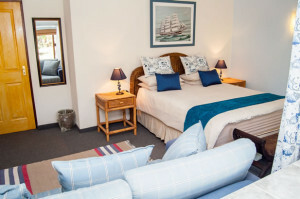 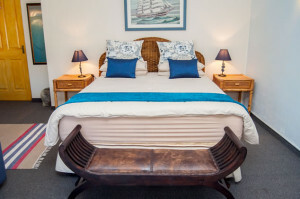 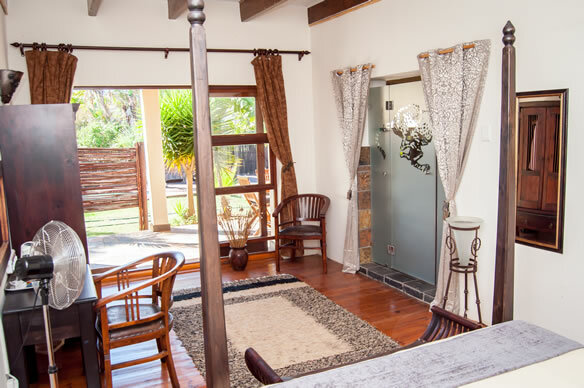 Each room is tastefully furnished with exquisite colonial furniture and all rooms overlook the Outeniqua Mountains, the swimming pool or our beautiful gardens. 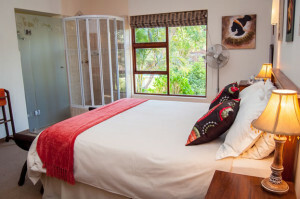 From your window you will see horses and the many birds who roam our property. 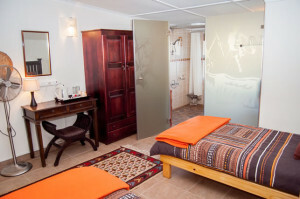 Guests can shed their cares and surrender themselves to the quality of personal service, unique to a mall luxury establishment. 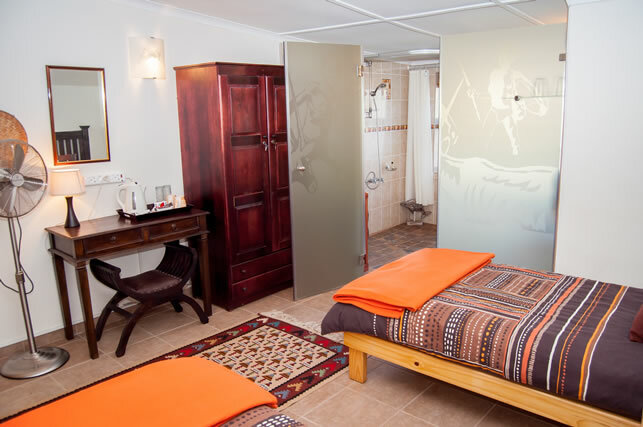 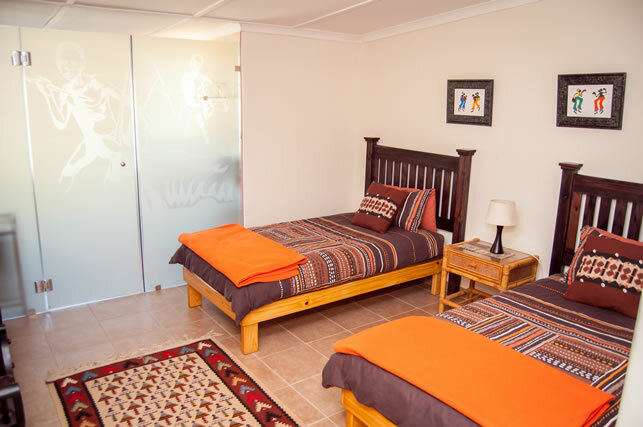 Cheetah Lodge is an ideal starting point for day excursions to some of the beach or mountain attractions, or you can just relax and enjoy our warm South African Hospitality. The heated swimming pool in the luxury garden will relax you after your daily activities. 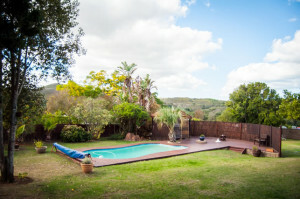 In the evening you can have a drink -or braai ( BBQ ) with pleasure. 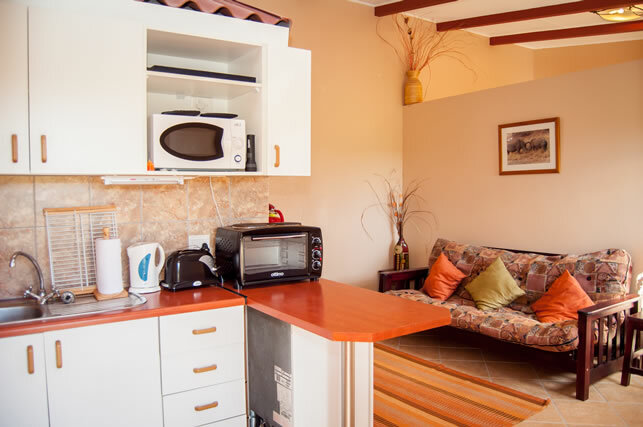 In winter the cozy lounge area with fireplace and DSTV will make you fill comfortable and relaxed after your numerous day activities. The Cheetah Room is our private and exclusive suite. With its own entrance you are assured of your privacy in this stunning room. 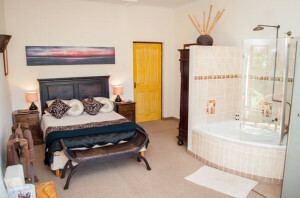 The bed is a luxurious four poster, the en-suite bathroom a truly stunning feature, with shower / bath en-suite and candles. 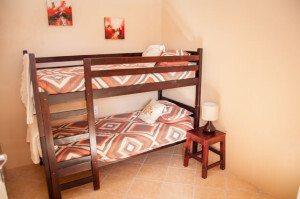 Our biggest double room with space for an additional 2 single beds if need be. 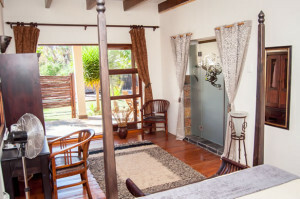 This beautiful room is very light and open with stunning views. A twin room stunningly decorated with true African flavour. 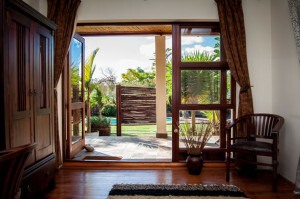 Stunning view of the garden. Walk-in shower. 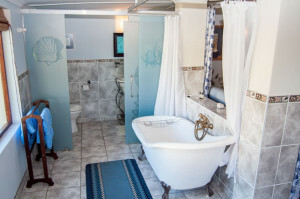 Double bed with shower and bath ensuite. Queen size bed with shower en suite. 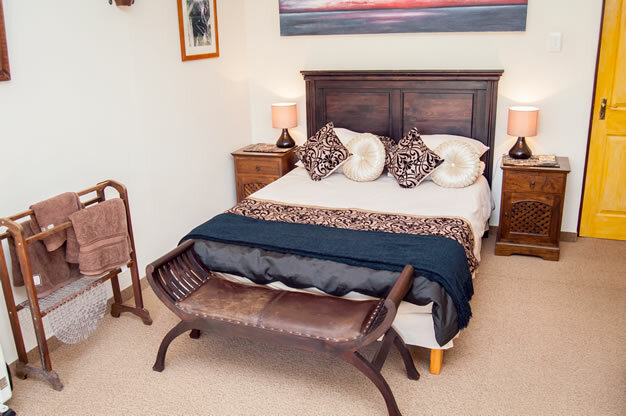 Beautiful cottage sleeps 2 adults ( double bed ) and 2 children ( bunk beds ) with a shared bathroom / shower. 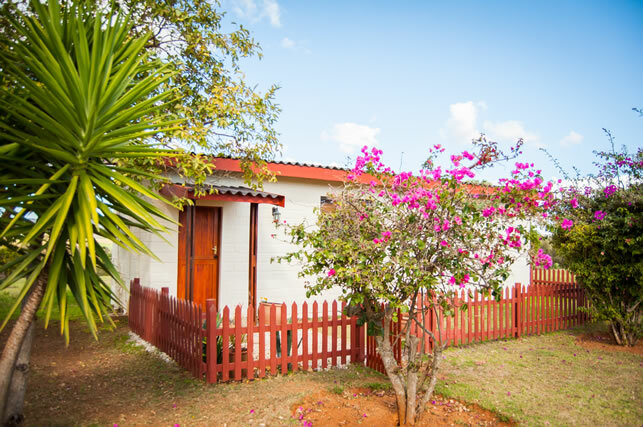 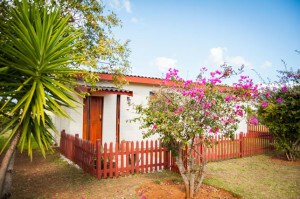 Very private with braai facilities and loads of grounds to explore. It is also child friendly. 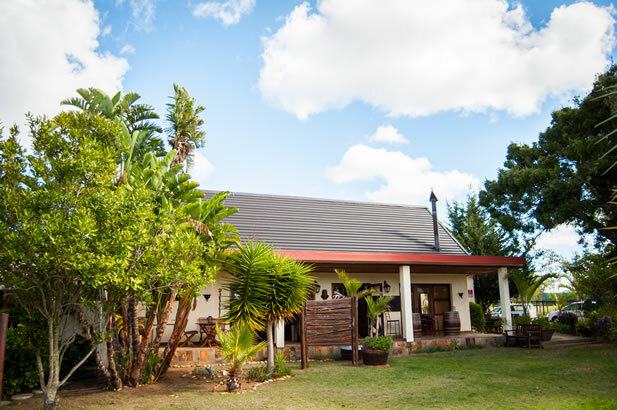 After a lovely day on our stunning beaches ( Hartenbos, Diaz Beach are closest ), come back and chill out around the pool in the tranquility of the Outeniqua Mountains and our landscaped gardens where horses roam free among local bird life.